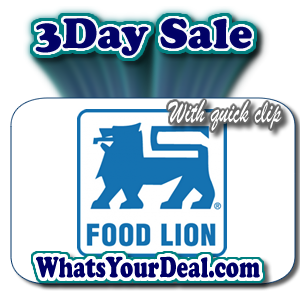 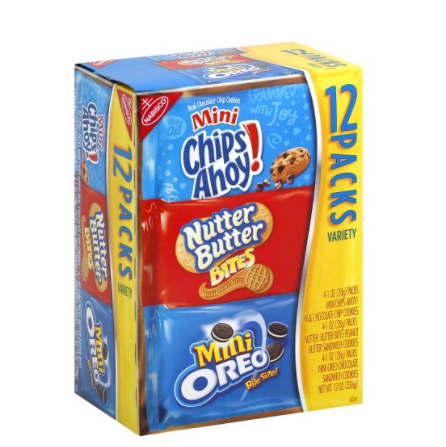 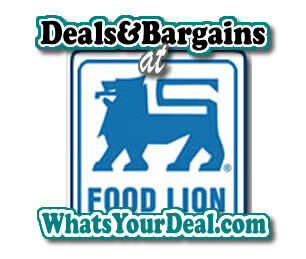 Great Deal on Rachael Ray Dog Food! 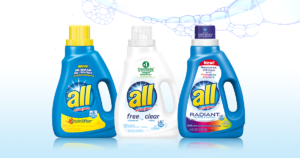 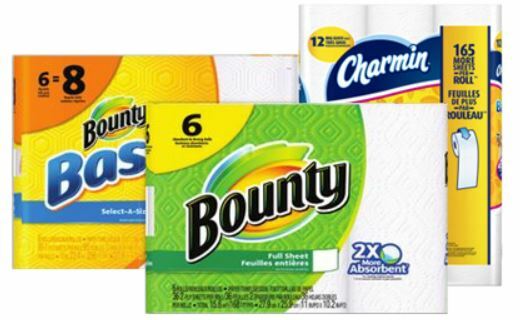 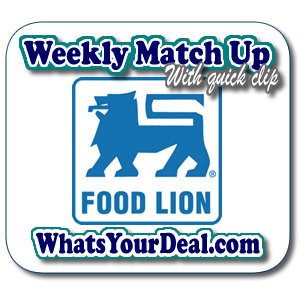 Get Some All Detergent CHEAP at Food Lion this week! 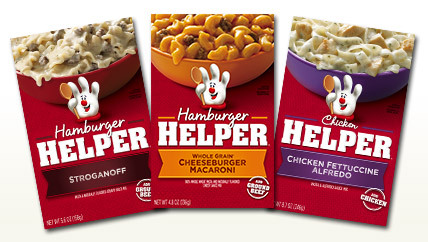 Great Deal on Hamburger Helper this week at Food Lion!